Well…more like just famous in a hotel in Amsterdam! 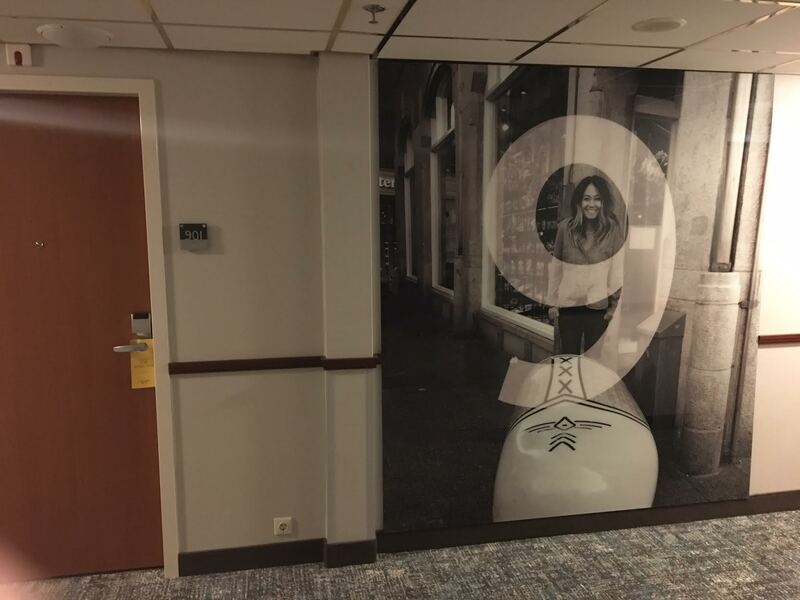 During the summer, this lady emailed me about using my Amsterdam photos that she found on my blog here to display outside the elevators of the Courtyard Marriott floors. At first, I was a bit skeptical wondering if this was ‘for real’ but I said SURE! Months go by and I completely forget about it, until she recently emailed me the final products. OH MY GOSH! I was so shock to see how BIG the display was! I was like NO WAY! This is soooo COOL!! I’m FAMOUS!!! 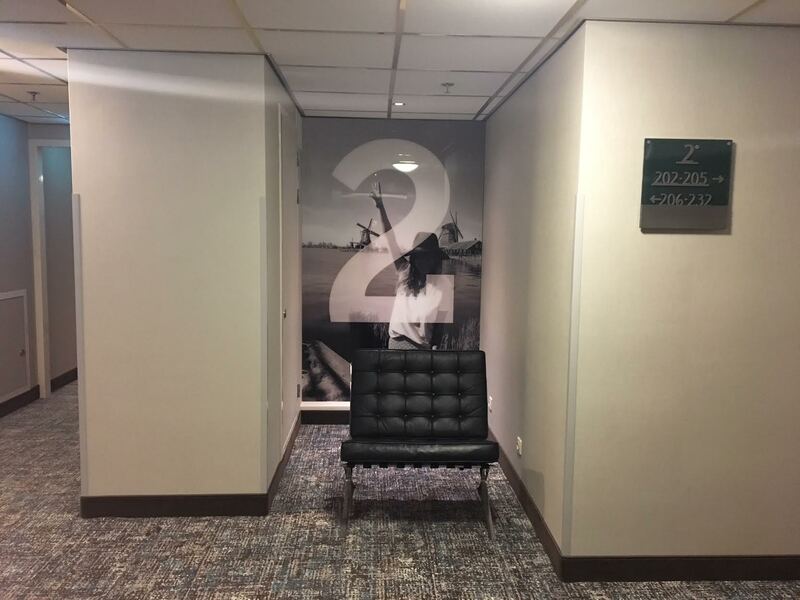 They used 3 of my photos and the number in front means what floor the photos are on! 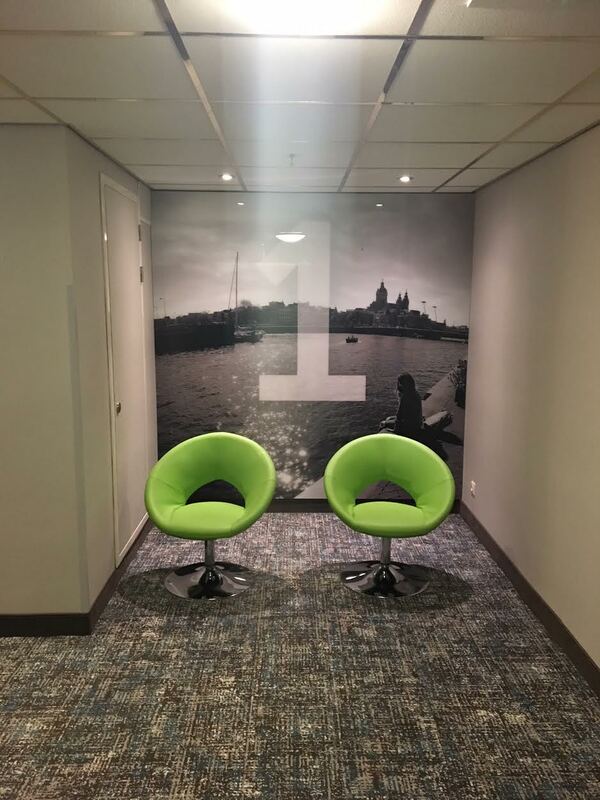 I don’t know how long these will be up for, but if anyone plans on visiting Amsterdam soon…can you pleeeease make a pit stop at The Courtyard Marriott and take tons of pictures for me!! !